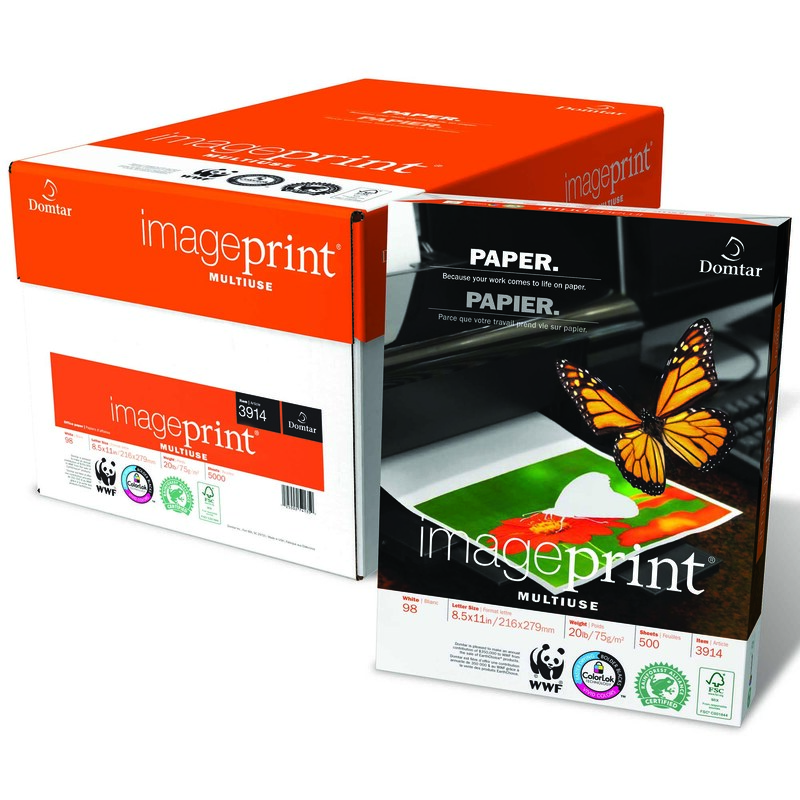 ImagePrint® MultiUse is a premium quality, high brightness paper that’s great for all your office printing needs. At 98 brightness, it’s an everyday winner for higher contrast black-and-white printing, helping documents stand out in the daily business environment. ImagePrint® MultiUse is a proven companion for laser and copier technology at any speed, as well as inkjet and fax applications.